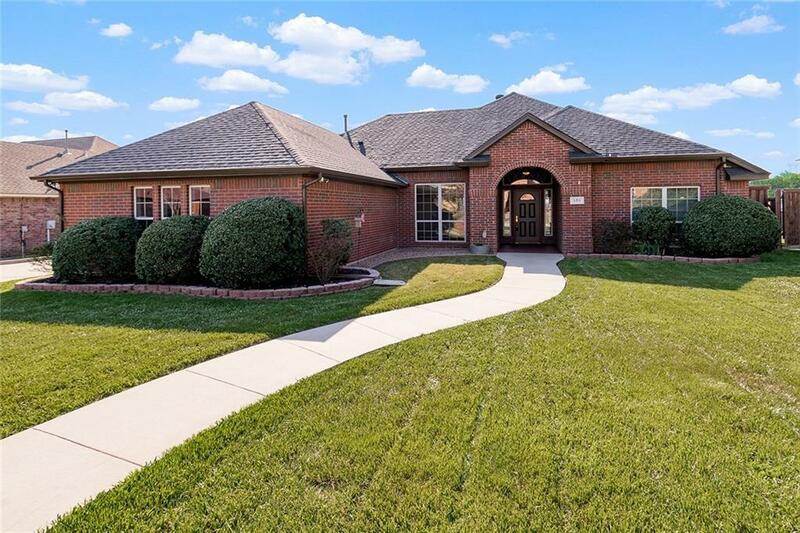 Spacious 4 Bedroom 3 Bath Custom Built Brick Home, Salt Water Pool with Waterfall in Krum's Most Sought After Neighborhood. Open Living with Gas Log Fireplace. 2 Dining Areas Plus Breakfast Bar. 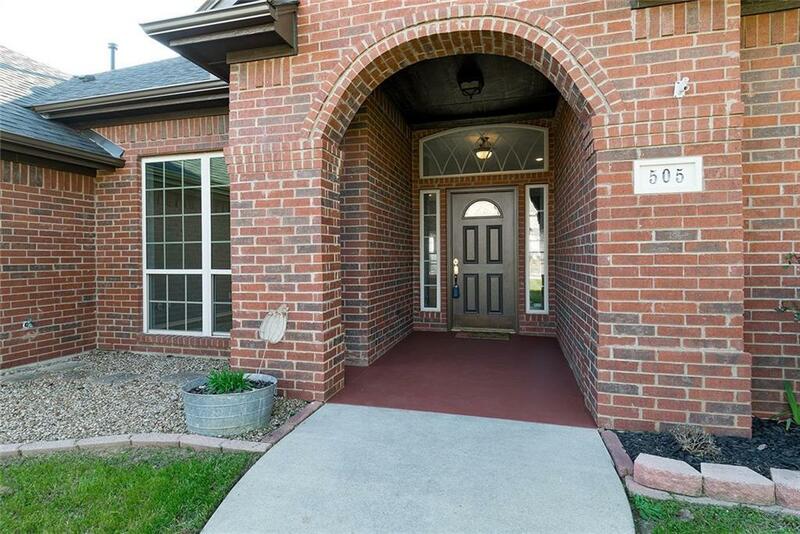 Granite Counters, Custom Cabinets, Gas Cook-Top, Built-In Oven. 2 Master Suites with Split Bedroom Arrangement. 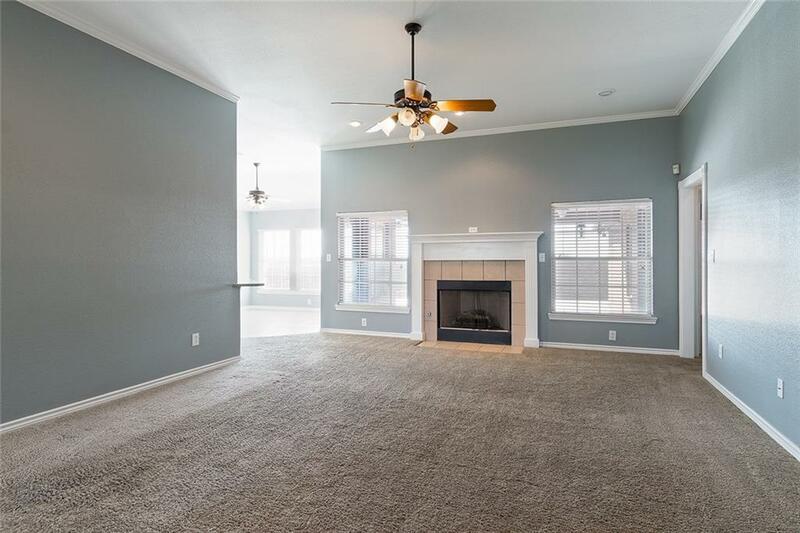 Main Master Offers Jacuzzi Tub, Separate Shower, Walk-In Closets. Large Walk-In Shower in 2nd Master. 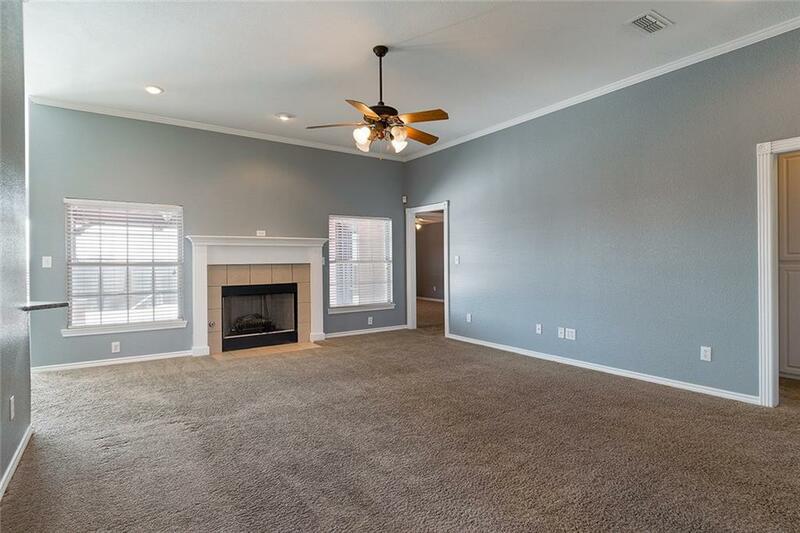 Covered Porches, Large Covered Back Porch Great For Cook-Outs or Just Relaxing Overlooks Swimming with Gated Access to City Park with Walking Trails, Playgrounds & Ball Fields. Home Has Been Freshly Painted Inside & Out. Very Low Traffic Area. Offered by Jimmy Newton of Paladen Real Estate.